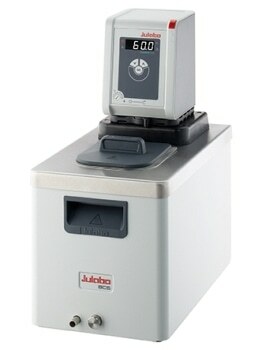 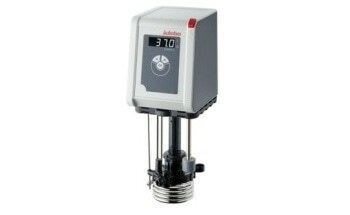 JULABO’s Heating Circulator CORIO C-BC6 is provided with filling volume of up to 6 L and is able to handle a temperature range of +20 °C to +150 °C. 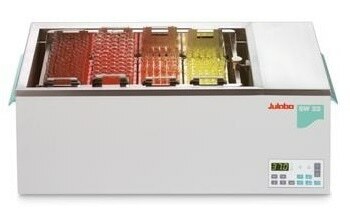 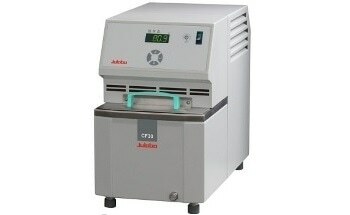 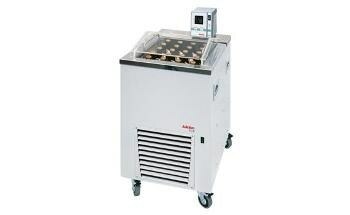 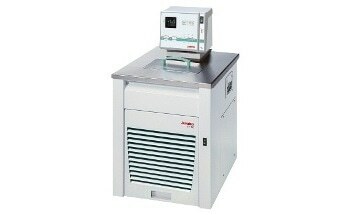 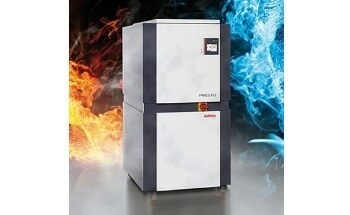 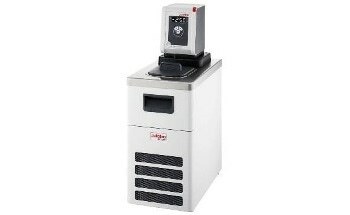 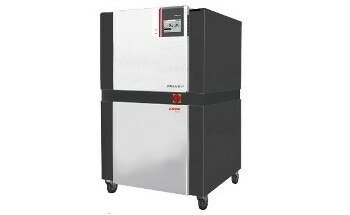 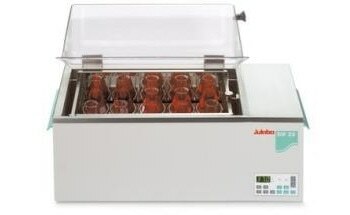 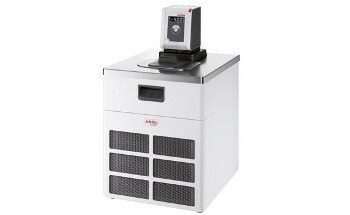 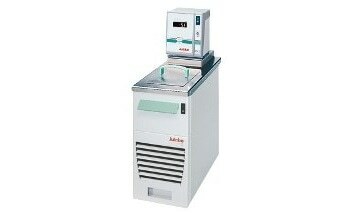 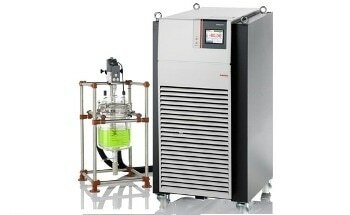 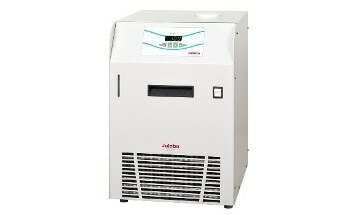 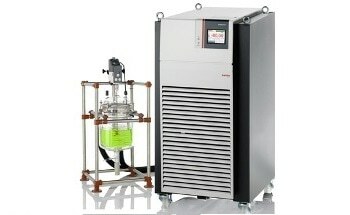 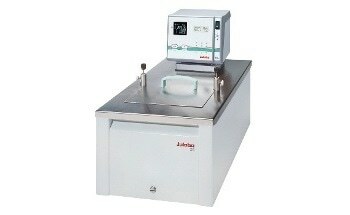 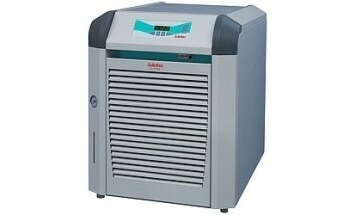 With a heating capacity of 2 kW, it is suitable for regular applications and standard works within a lab. 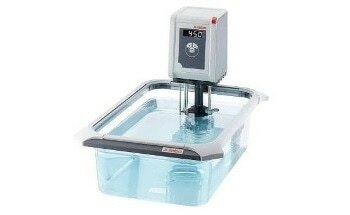 The bath opening measures 13 x 15 cm and 20 cm in depth. 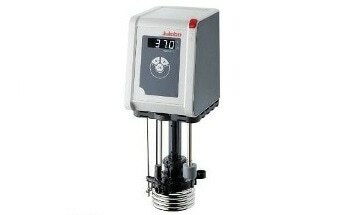 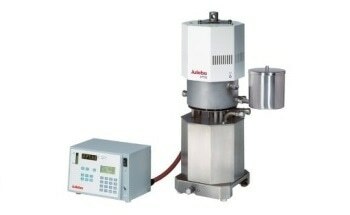 The in-built pump offers a maximum flow rate of 15 L/minute and a maximum pressure of 0.35 bar. 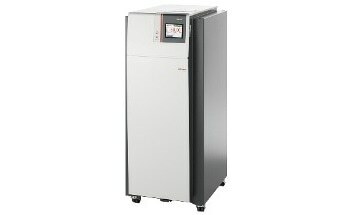 Furthermore, the CORIO CD-BC6 is user-friendly, and the display is excellent and can be viewed even from longer distances. 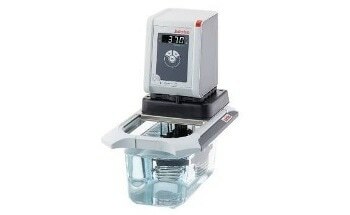 Exclusive features like specially designed pyramids to ensure that condensed liquid drips straight back into the bath make the CORIO CD-BC6 an exceptional tool. 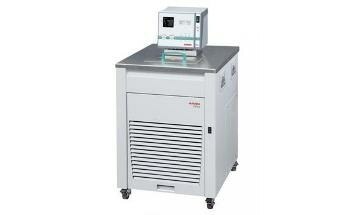 The CORIO CD-BC6 can be used for internal and external temperature applications. 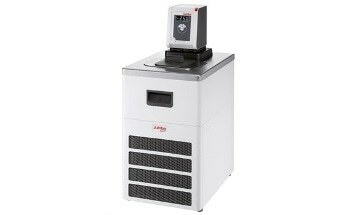 The CORIO can be positioned very close to an application, another unit, or wall thanks to the space-saving design. 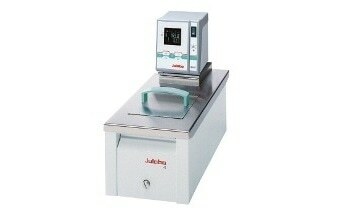 Additionally, the device’s noise level during operation is very low. 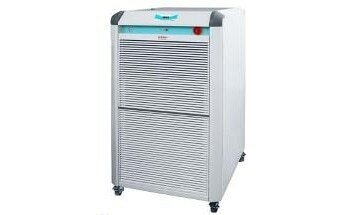 With the in-built cooling coil, the device is able to counter-cool the thermal fluid. 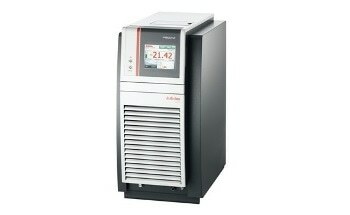 Through the in-built USB connection, the CORIO CD-BC6 can be remote controlled by i.e. 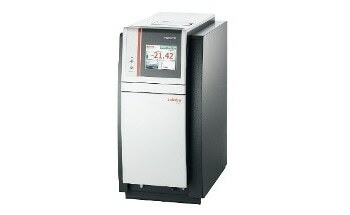 EasyTemp. 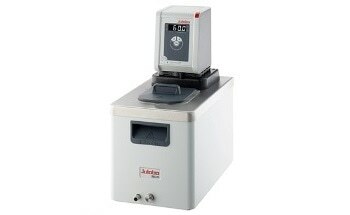 The CORIO heating circulators are available in various sizes from 4 to 26 L filling volume. 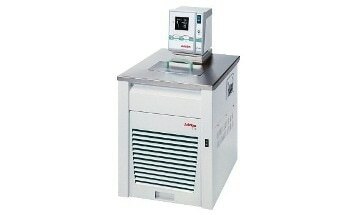 Additionally, the CORIO series also contains immersion circulators, open heating bath circulators and refrigerated circulators.